Named after the designer’s late Mama, Rebecca Balogo Sotto, the Rebaso Kigen is the tribute bag that marks the beginning “Genesis” of a new era for Katagiri Bags. It is considered as the most sophisticated design ever made by Ron Katagiri. 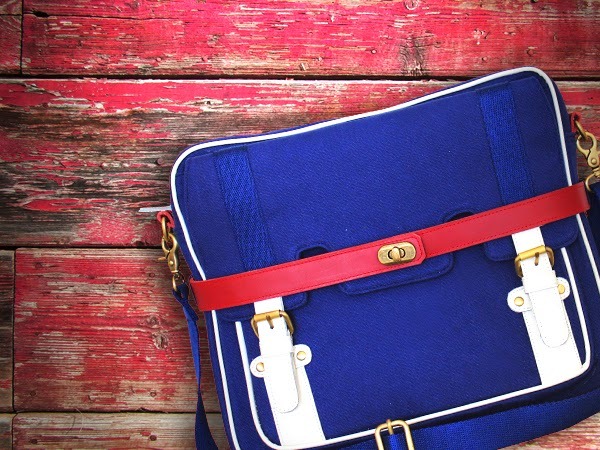 The bag is designed to create two different looks without compromising beauty and functionality. It is made to cater to both men and women who choose luxury and flexibility. The Rebaso Kigen features detachable body sling, laptop sleeve, and pockets inside and on the back. 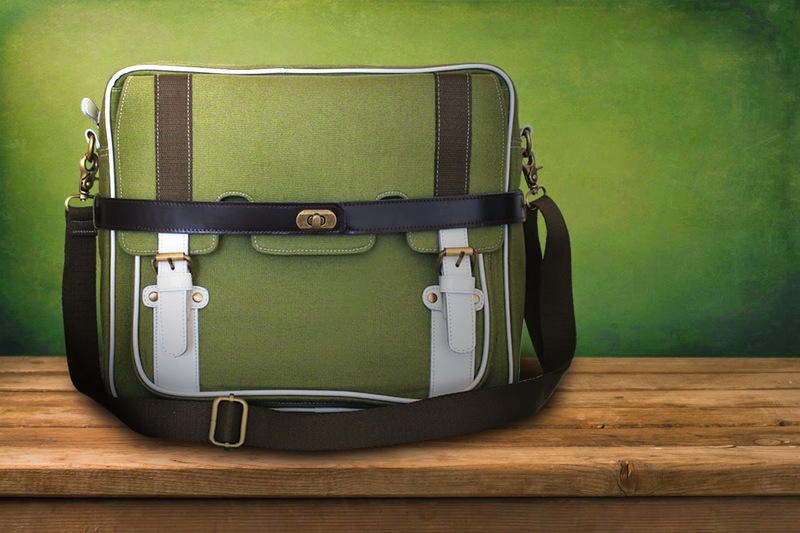 It is made to have flat pockets to hide the handles converting it into a satchel type of bag. 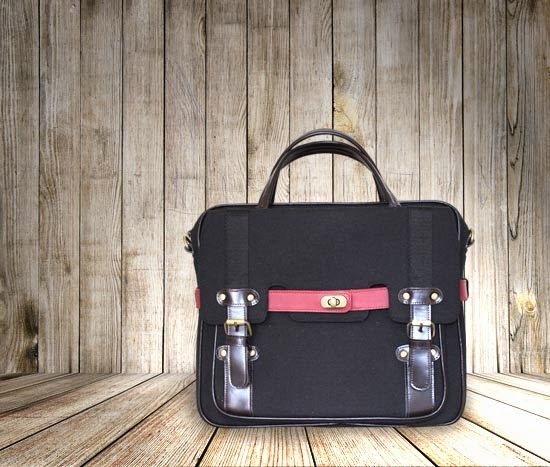 The bag is a fusion of the three best sellers among the Katagiri line of bags. Where the best features of each design were merged in one piece. It highlights the face of the corporate bag, the functionality of the square bag and the flexibility of a convertible bag. I love the green. Is that olive?